BETHESDA, Md. 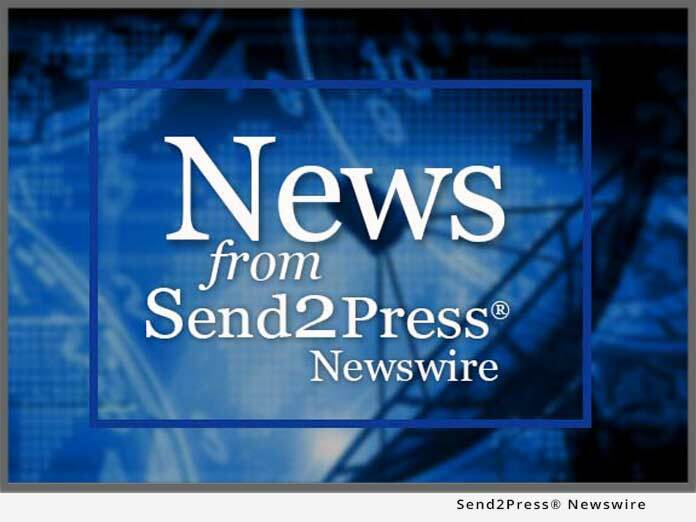 (SEND2PRESS NEWSWIRE) — M3Clinician, the evidenced-based behavioral health portal, allows patients to take the screen using the Apple iPad; provides the clinician immediate clinical decision support at the point of care. WASHINGTON, D.C. (SEND2PRESS NEWSWIRE) — M-3 Information entered the smart phone application environment by offering the M-3 Checklist, a scientifically validated screen for depression and anxiety disorders, at the iTunes store on Friday, April 30, 2010. Adapted from M-3 Information’s existing mymoodmonitor.com Web site, this mobile version, called mym3, provides the same validated mental health questionnaire optimized for smart phones. CAMBRIDGE, Mass. (SEND2PRESS NEWSWIRE) — A one-page online checklist that can be completed in a few minutes accurately indicates whether a patient may have any of four major mental health conditions, according to a study to be published in the March/April 2010 issue of the Annals of Family Medicine. The free, Web-based screener, developed by M-3 Information, is available on-line. The M-3 Checklist is private, simple to use, and does not require any personal information to be divulged.